The Lash Lift Rod Glue is used to attach the Lash Lift Rods to the clients' eyelids and to secure the clients' natural eyelashes to the rod prior to the Lash Lift process. 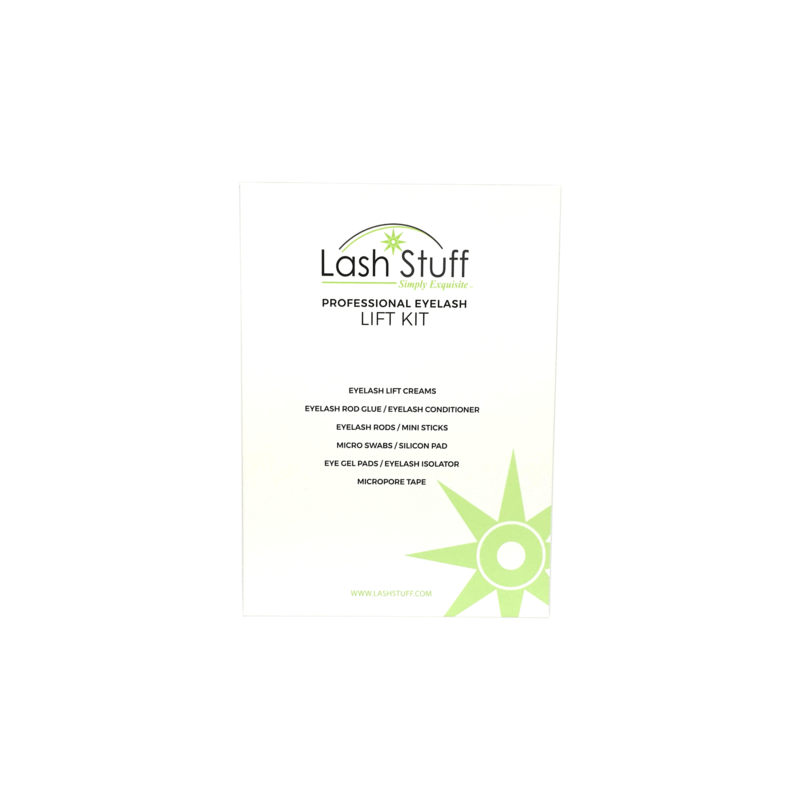 This Lash Lift Rod Glue is specially formulated to securely hold the natural eyelashes while performing a Lash Lift. Many Eyelash Lift Rod glues will are not strong enough to hold the eyelashes in place while applying a Lash Lift. The Lash Stuff Lash Lift Rod Glue is strong enough to hold any eyelashes in place. When performing a Lash Lift it is important that the Lash Lift Rod Glue holds each eyelash in place that the eyelashes can be properly permed with the a perfect curl. As you remove the wand from the bottle, be sure to twirl the wand around the inside rim before removing it completely. The remaining glue on the wand will be the perfect amount needed to adhere the rod to the eyelid. If you use this method, your rod glue will last longer. When applying the Eyelash Lift Rod Glue work in small sections applying the Lash Lift Rod Glue to a small sections of the rod a little at a time. This will make it so that the glue does not dry before you have all of the eyelashes secured to the Lash Lift Rod. 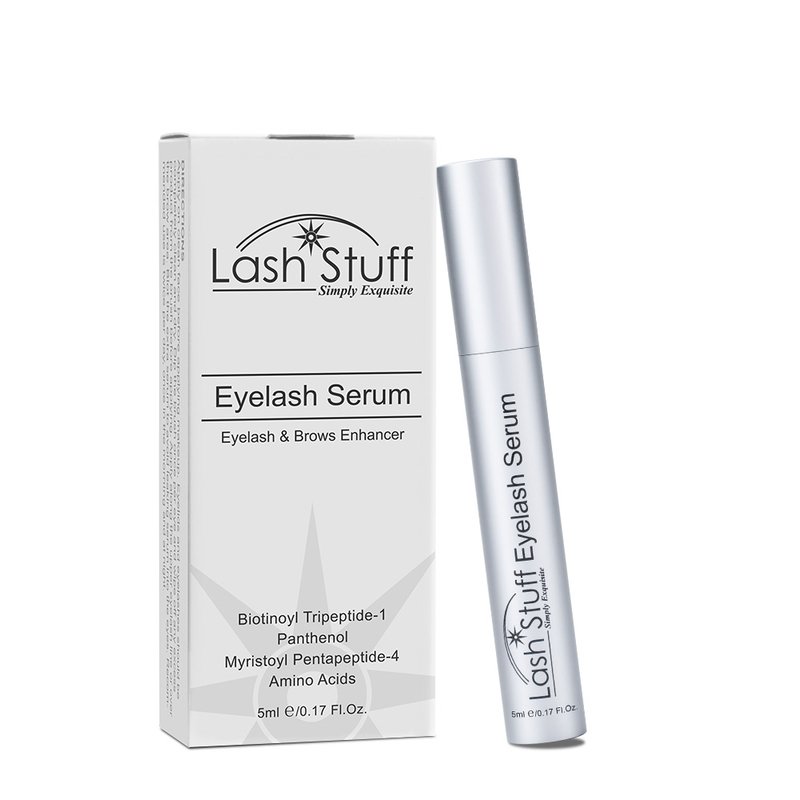 Click the button below to add the Standard Lash Lift Rod Glue 5ml to your wish list.